VOILA! 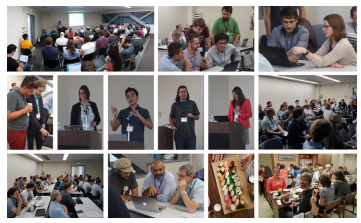 will take place again at ISWC 2019. Details can be found on the VOILA 2019 workshop website. 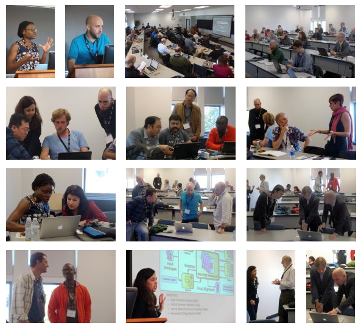 CEUR Workshop Proceedings, vol. 2187, CEUR-WS.org, 2018. CEUR Workshop Proceedings, vol. 1947, CEUR-WS.org, 2017. 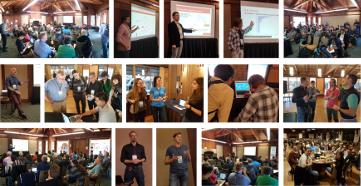 CEUR Workshop Proceedings, vol. 1704, CEUR-WS.org, 2016. 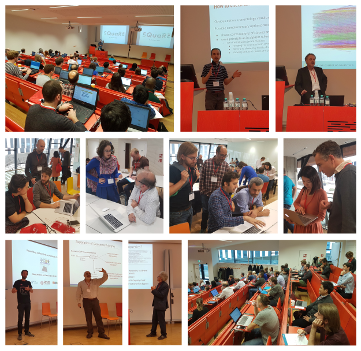 CEUR Workshop Proceedings, vol. 1456., CEUR-WS.org, 2015.